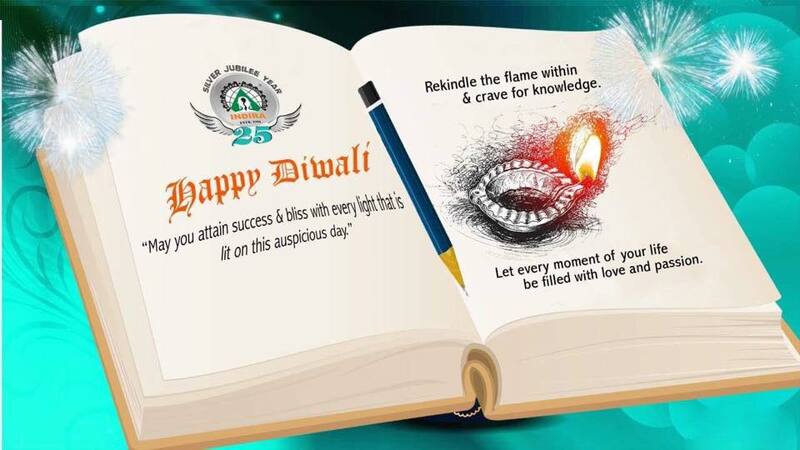 May the lights guide you and brightness never leave your side. May the year be a prosperous one for you. 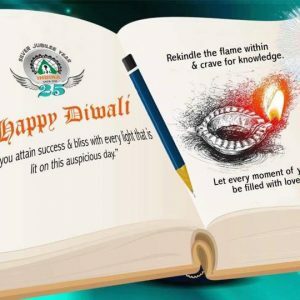 This Diwali is more special for us as IGI family celebrates Silver Jubilee Year; two decades of empowering, educating youngsters/future leaders to SELF worthy to become another illuminating lamp in this world.